Sambuca is an Italian liqueur. It's colourless and has an anise taste. White sambuca is the most famous variety. 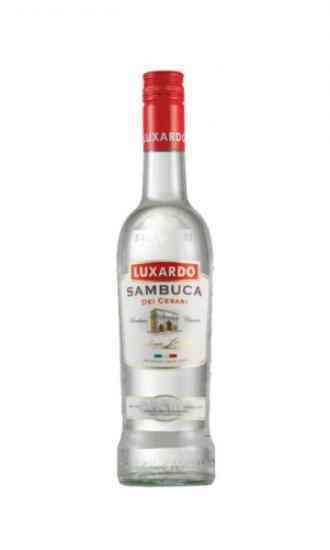 Other types of sambuca are the black sambuca which is dark blue or red sambuca which is bright red. A lot of people drink sambuca pure. Often it is served with water or ice. Sambuca also goes well with coffee. Some people even mix it with coffee. One of the most known sambuca drinks is a shot of sambuca with three coffee beans in it. There are also many cocktail recipes with sambuca. Send us your cocktail recipes with sambuca and we'll bring them online.